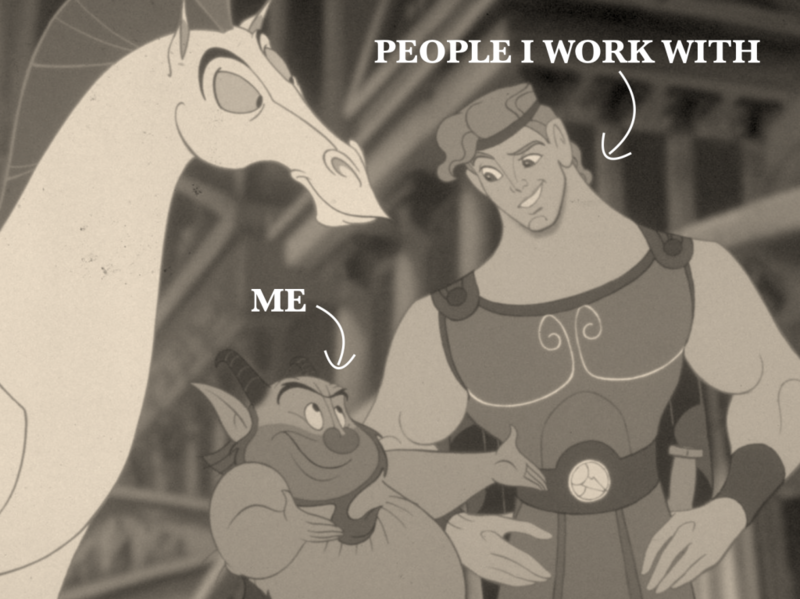 I’m a cross functional tech intrapreneur with focus on growth. I believe in empowering people and teams to make them key drivers for the company. Building a strong culture of both autonomy and collaboration, guided by clear goals, is essential. Transparency and honesty is key for a sustainable, engaging work environment as well as organisational health. For me it’s not about being a hero – it’s about making heroes. I have a wide experience ranging from small startups to bigger product companies, including international organisations. In 2015 I joined SpeedLedger, a 100 people organisation delivering e-accounting to the Swedish market. During my time there I had roles such as Retention & Engagement Manager, Marketing Manager, Product Owner, Customer Success Manager, Growth Captain and COO. In 2017 I joined Adfenix, helping them grow from 15 to 70 people in less than a year, expand internationally and secure VC funding of 50 MSEK. Today I’m COO at Inteleon that delivers the parking payment app SMS park. Similar to Adfenix and SpeedLedger, this is also a tech company with roughly 100 people with a track record of growth and high ambitions for the future. I’m a former CEO, experienced Project Manager, Developer and Architect, startup- and Agile coach, as well as frequent speaker. 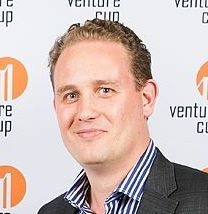 Once upon a time I was the chairman of the Venture Cup West jury for a few years. I’m currently mentoring for Connect West, including serving as a Springboard panel member.